With odds of 7/2 Andy Murray is second favourite to win the BBC Sports Personality of the Year award; however, he is urging the BBC not to give anyone the award. Murray said that there should “be a celebration of the year as a whole and of what we, as a nation, have achieved, rather than singling one person out and saying he or she has had the best year. “ He went on to say that it is “so hard to decide because so many things have happened this year. 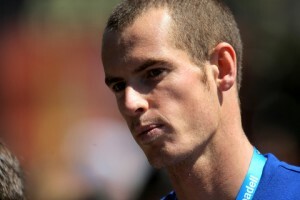 Favourite to win is Bradley Wiggins (8/13) with Mo Farah and Jessica Ennis not far behind at 5/1 and 12/1 respectively. All four of these athletes are certainly in the nations, and each other’s minds.